Tilaa African Business tarjoushintaan 80€! 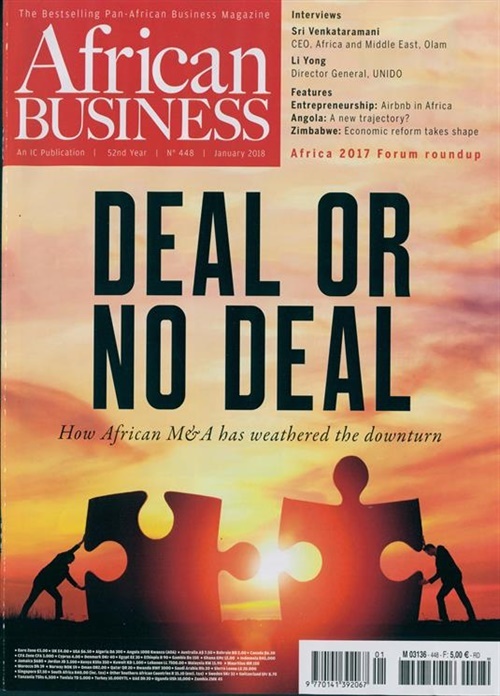 African Business is the bestselling pan-African business magazine, with an award-winning team widely respected for its editorial excellence. 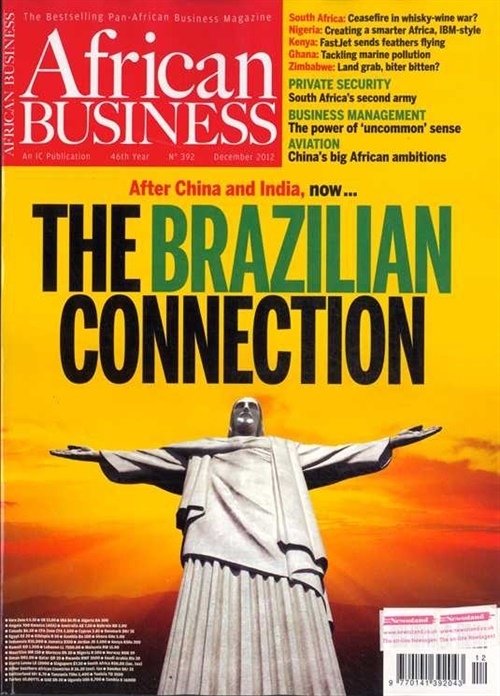 We provide the all-important tools enabling you to maintain a critical edge in a continent that is changing the world. Our special reports profile a wide range of sectors and industries including transport, energy, mining, construction, aviation and agriculture.